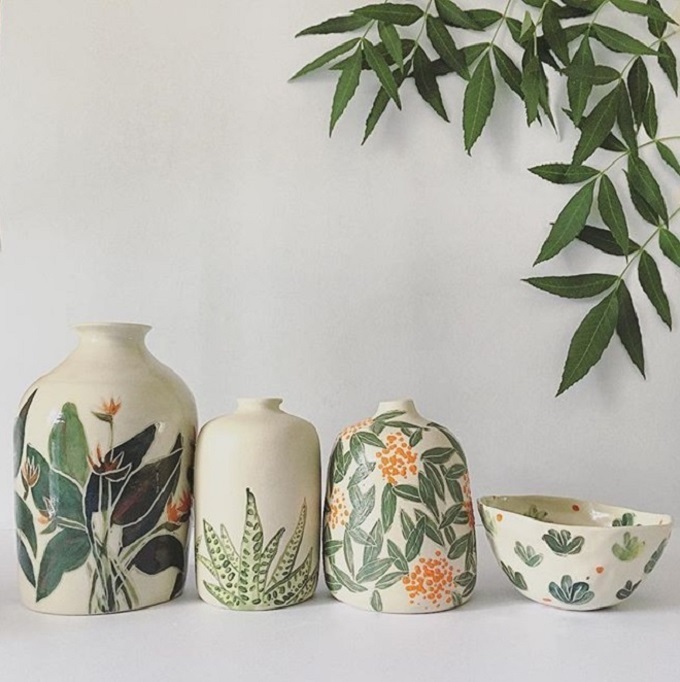 My latest ceramic crush: beautiful botanical pieces by Ayesha Aggarwal. 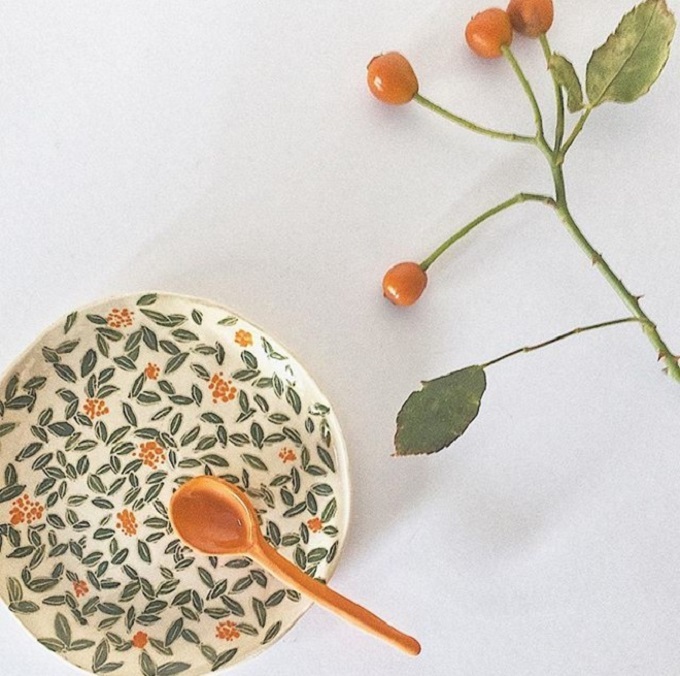 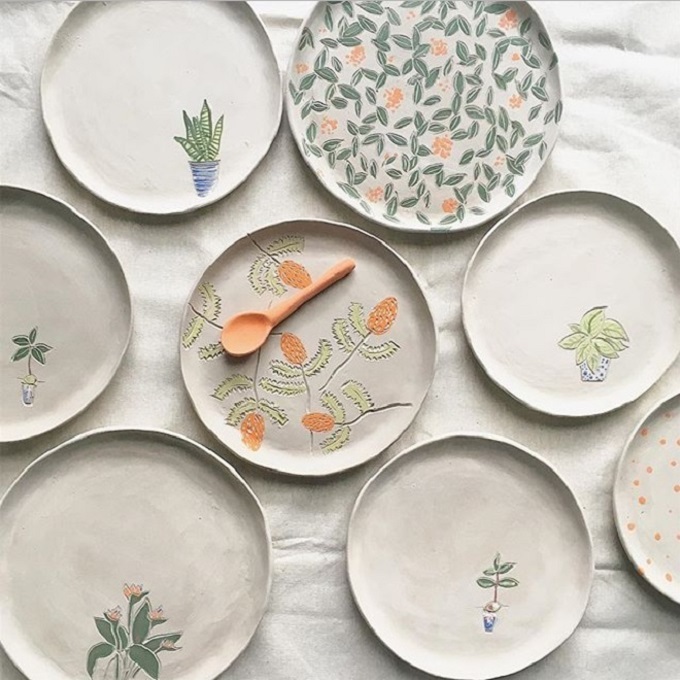 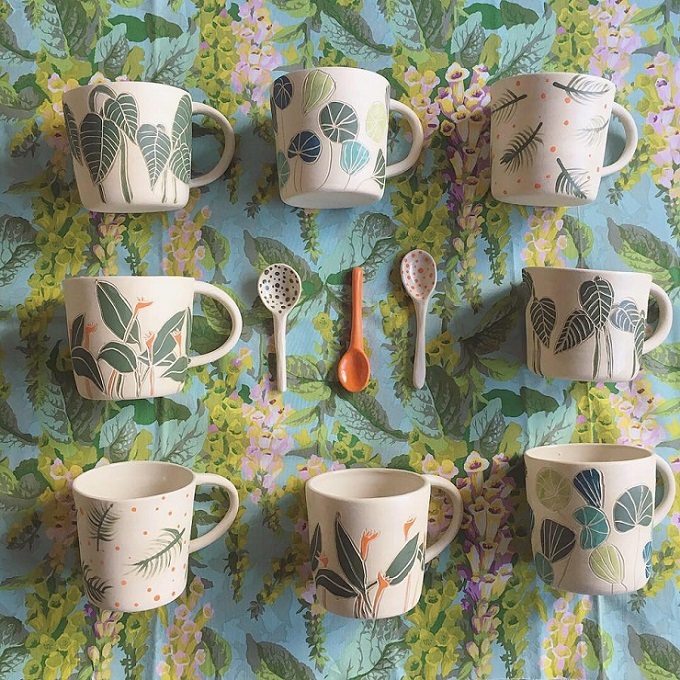 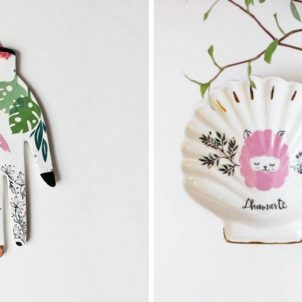 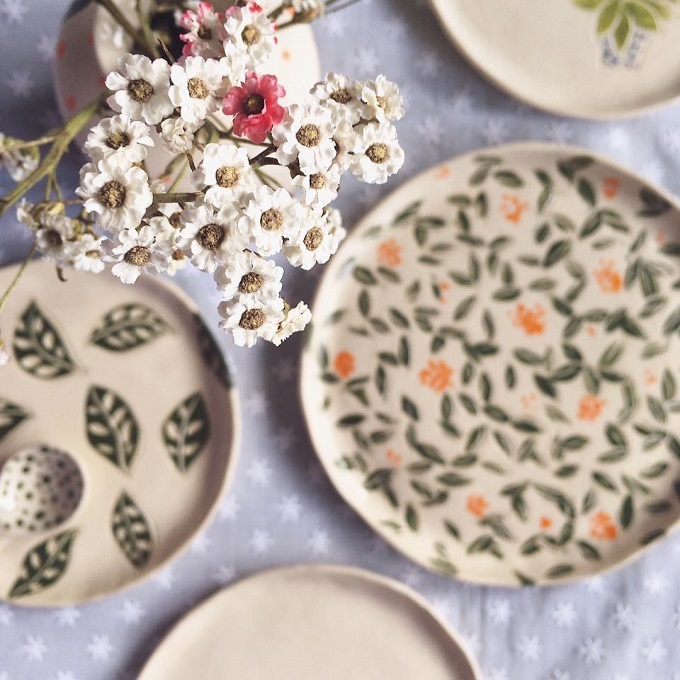 Plates, vases, bowls and more, adorned with lovely little hand-painted botanicals…want! 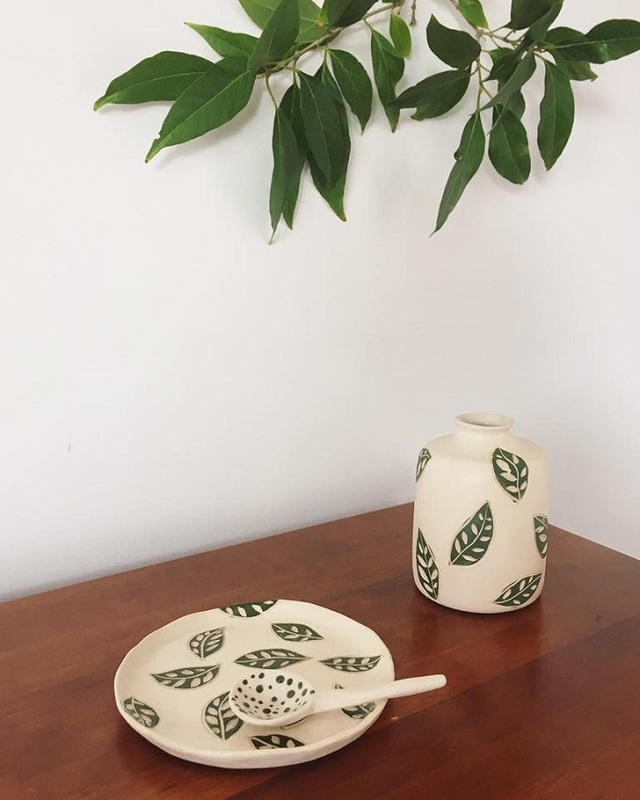 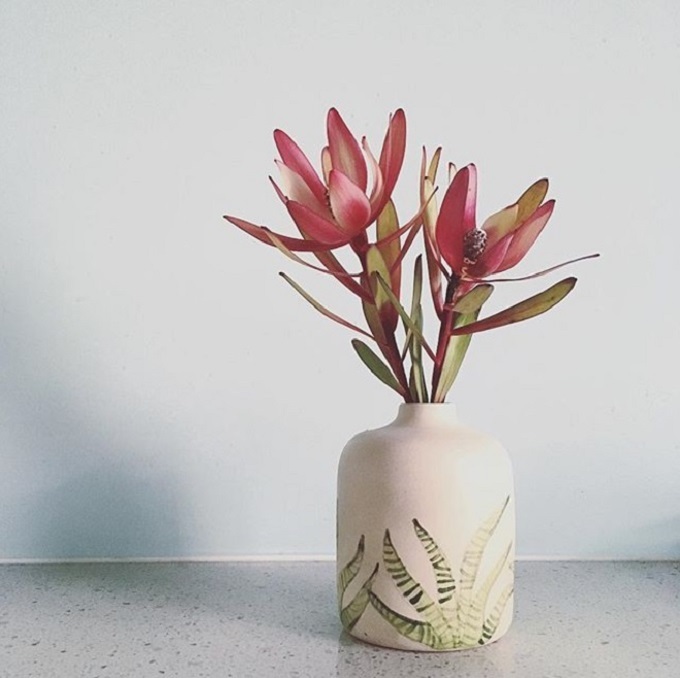 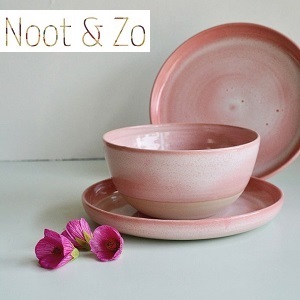 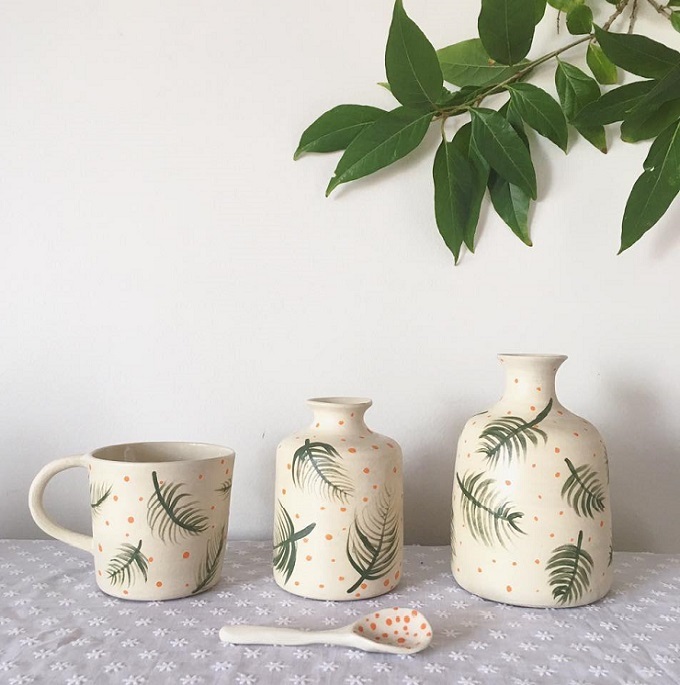 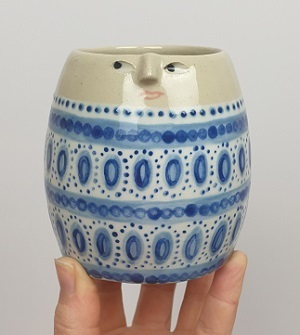 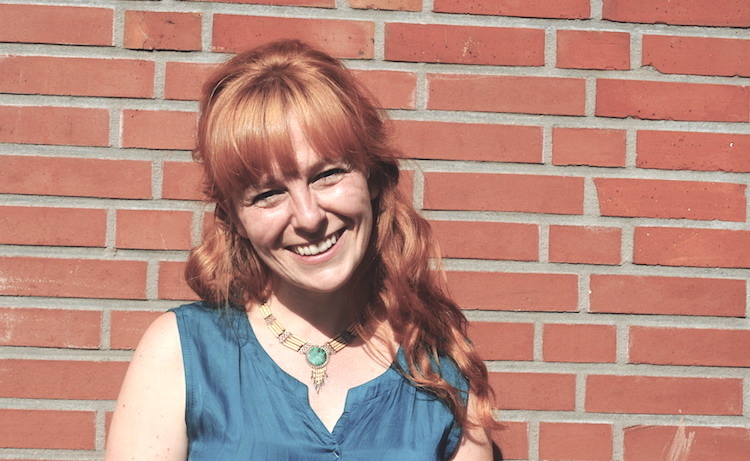 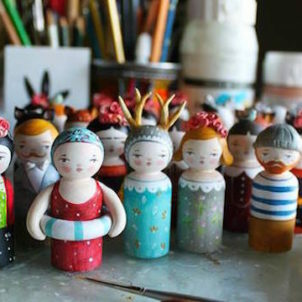 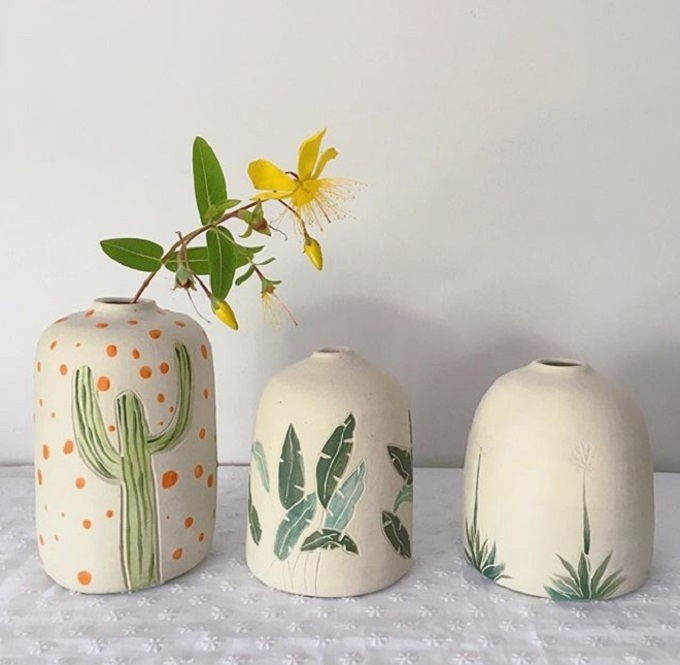 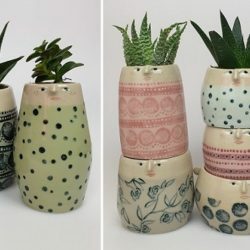 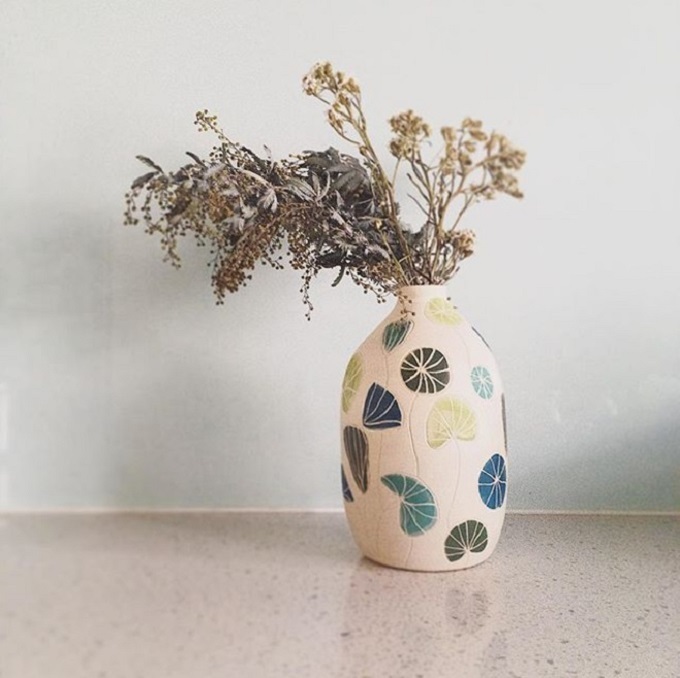 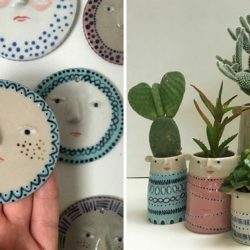 Ayesha is a part time potter based in Adelaide, Australia. 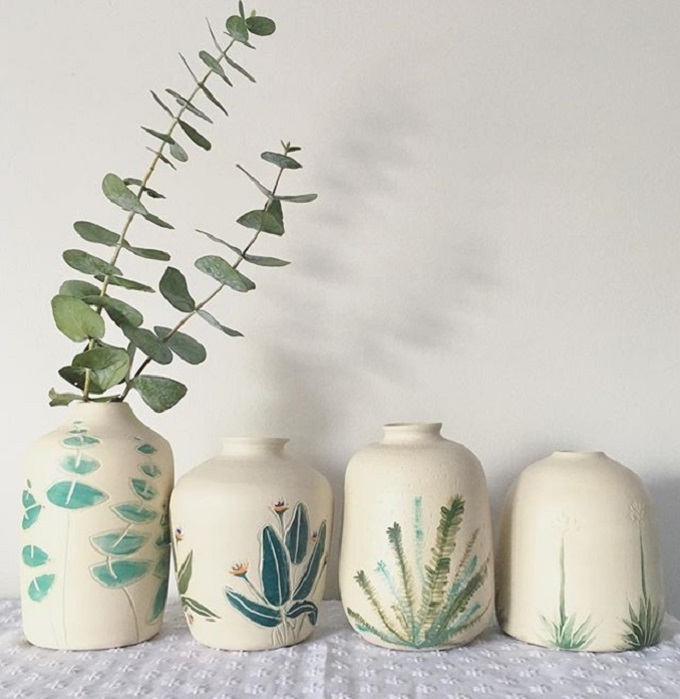 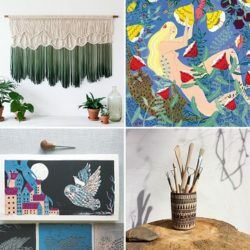 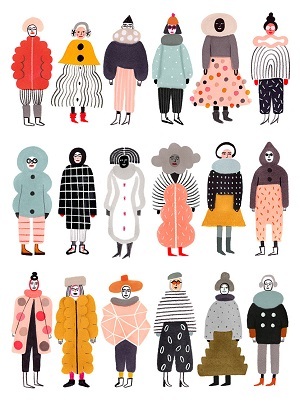 You can find many more of her beautiful work on her Instagram. 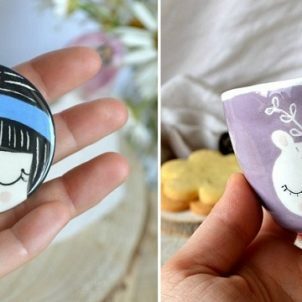 And: she has an online store coming soon!